Uniforms the skin’s tone and repairs and prevent hyperpigmentation, whist protecting against UVA and UVB rays. 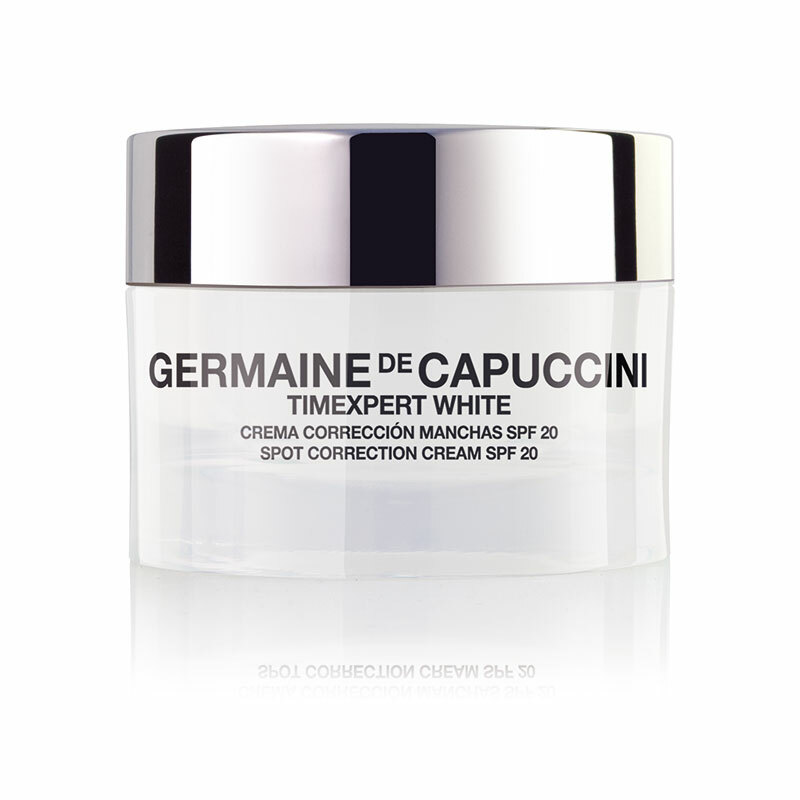 Apply the Spot Diminish Concentrate directly to the dark spot area at night, and then apply the Spot Correction Cream. In the morning apply the Intensive Correcting Serum over the entire face/neck area before applying the Timexpert White Spot Correction Cream. Cleanse your skin using the Timexpert White Clarifying Milk - this contains a small percentage of Glycolic Acids and AHA's and works to unify the skin tone, exfoliating at the same time. 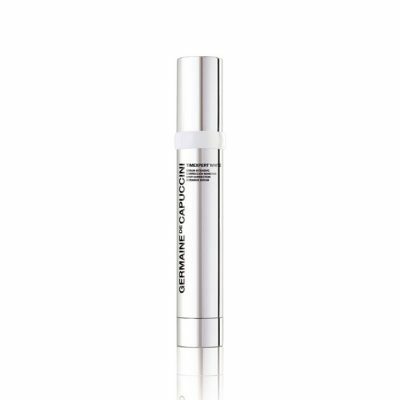 A treatment cream with a rich, melting texture that balances the skin's tone and minimises hyperpigmentation, whilst also working to correct existing pigmentation. Maintains the hydration and suppleness skin needs daily. Also protecting against UVA and UVB rays, the skin is kept extraordinarily uniform, luminous and full of youthfulness. Morning & evening, gently massage a few drops amount into the face, neck and décolletage. Tip: Your serum should be applied after cleansing, toning but before applying your moisturiser. 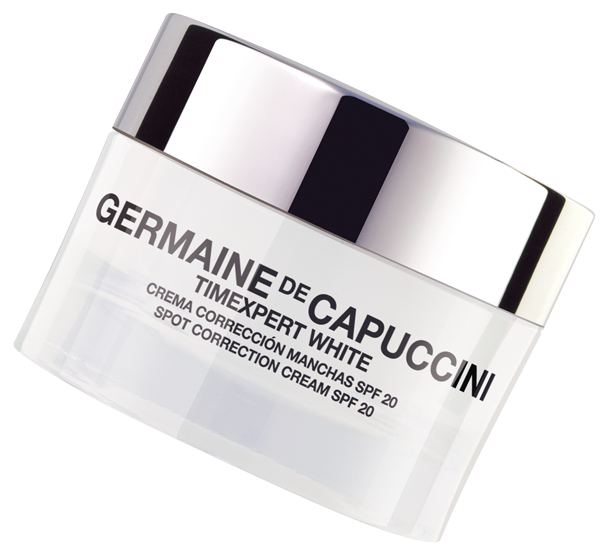 Working on more severe pigmentation, consider using the Timexpert White Spot Diminish Concentrate specifically on the dark spot each night before applying the cream. 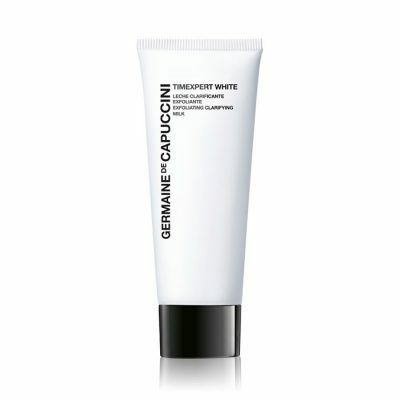 During the day, apply the Timexpert White Intensive Serum underneath the cream. Behenate, Tetrahydropiperine, Tartaric Acid, Silica, Phenoxyethanol, Menthyl Lactate, Ethylhexylglycerin, Disodium EDTA, o-Cymen-5-ol, Potassium Sorbate, Parfum (Fragrance), Limonene, Benzyl Salicylate, Linalool, Butylphenyl Methylpropional, Hydroxycitronellal. I have been using the timexpert products day and night. ( Diminish cream at nihgts) I dont see any improvement yet for my pigmentation marks. They are stil very visible. Thank you for your feedback, but you purchased the products and would have received them around 16 / 17 August, it is now only the 7th September. Skin cell renewal takes place gradually and the rate at which we renew our cells slows down with age because there is less blood circulation and therefore less oxygen being delivered to the cells. Little by little you are gradually chiseling through the layers, but it takes 4 - 6 weeks for the cell cycle to be renewed. So the new cells we have been treating with the products should start to show about 6 weeks after you first start to use these products and from there you begin to improve the areas of pigmentation gradually. So please allow more time and don't give up! Do think about having a good exfoliating treatment weekly too - you can do this with our Glycocure Exfoliating Mask - or better still go into one of our salons for a good peel - it will really help! My spots have slightly started to fade away. Our samples provide enough product for around a week's use.